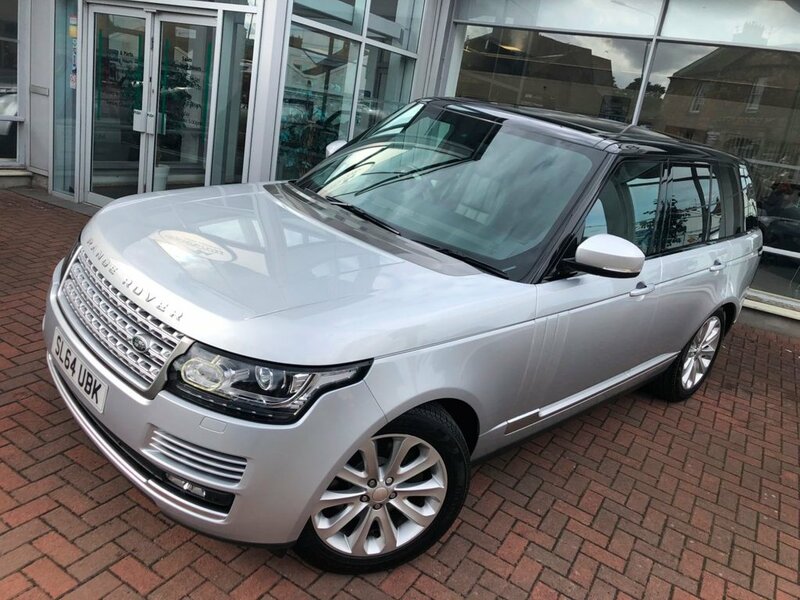 1 Owner with Indus Silver with Contrasting Black Roof, Perforated Ebony Windsor Leather Upholstery and a Full Length Panoramic Roof. 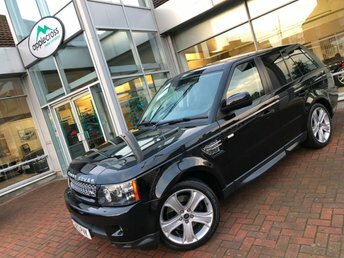 Our Vogue is Beautifully presented and fully equipped with a fabulous specification including Touch screen Navigation, Bluetooth Telephone connectivity and Audio Streaming, 3 Stage seat heating (Front and Rear), Hybrid TV, DAB audio with USB and Auxiliary connection Plus a Meridian Speaker System, a Heated Multi-Function Steering wheel with Paddle Shift and an Electrically adjustable steering column, Electric seat adjustment with 3 driver memory settings, Centre console Cooler, Heated Windscreen, 4 zone Climate control, Cruise Control, Factory Privacy, Front and Rear Park Assist with Reversing Camera and a Power Operated Tailgate. 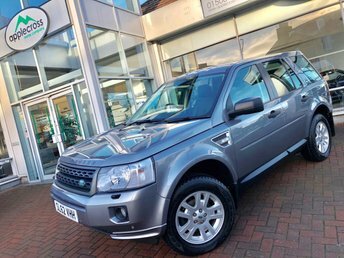 Service record is also present along with 2 keys and all original owners manuals and confirms maintenance carried out at 15024m, 30612m and 44980 miles. 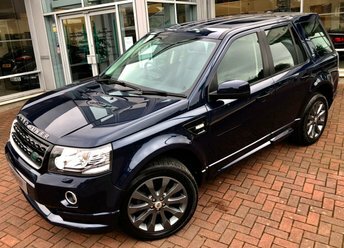 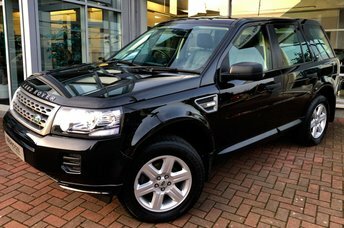 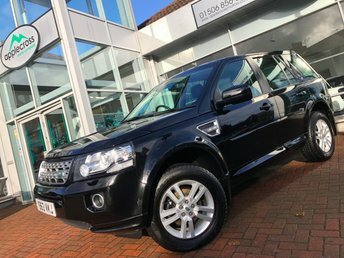 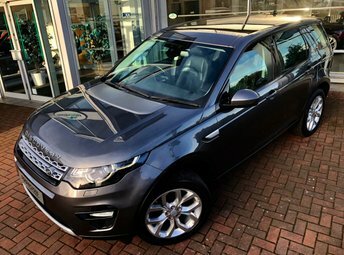 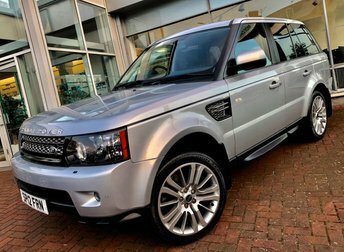 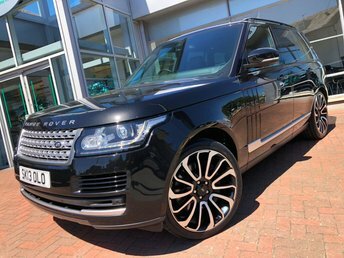 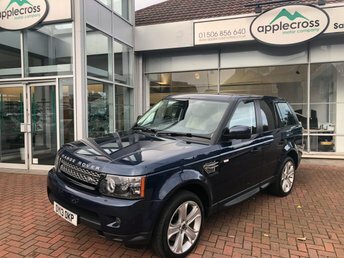 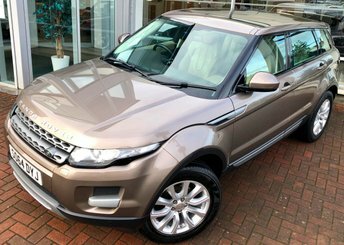 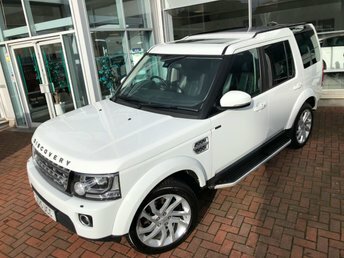 As with all of our vehicles, our Range Rover is offered for sale Properly prepared in house by our own specialist Land Rover Technicians, Professionally valeted, and for Peace of mind, Protected by an Executive Plus Scotsure warranty for a period of 12 months. 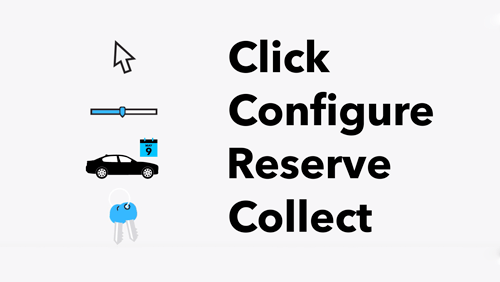 Low rate funding solutions are always available too. 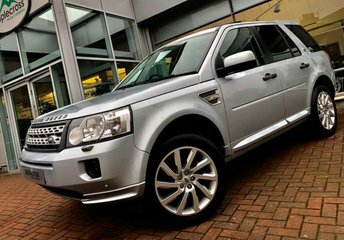 Please contact our sales team anytime to discuss the many options available and to receive a no obligation quotation.